It may be freezing cold across North America right now, strangely temperate in Cape Town for January, but Australia this week is burning up. Since the end of December, temperatures across the country have been well above normal, but the weather intensified this week. And on Thursday, the heatwave had seemingly reached its peak. 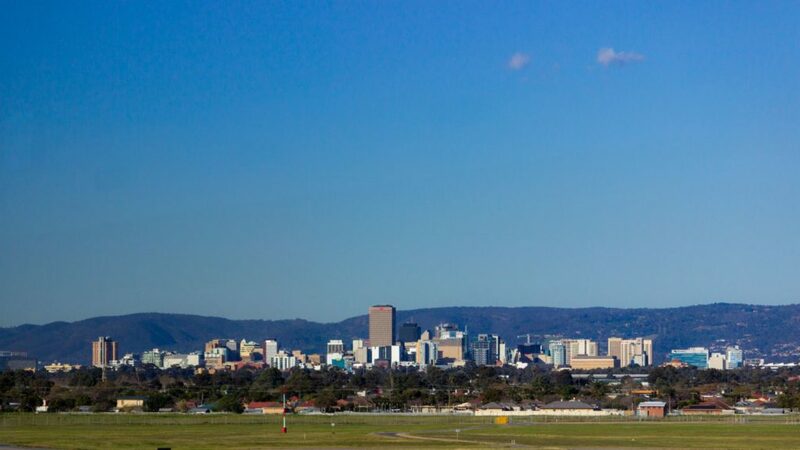 In Adelaide, temperatures hit 46.6°C cracking a 130 year record. It wasn’t even the hottest place in South Australia either. Port Augusta, 320km north of Adelaide, hit 49.1°C when Australia’s Bureau of Meteorology peeked the thermometer. For comparison, the highest temperature ever recorded in the country was 50.7°C at South Australia’s Oodnadatta Airport in January 1960. Temperatures in Adelaide are set to cool on Friday, but many other areas across Australia — including Melbourne — are set to experience another day in the +40°C bracket.